The "4 Track Recorder" that is Perfect for recording boardroom meetings, city council meetings, courtrooms, hearings, seminars, expert panels, focus groups, and more! 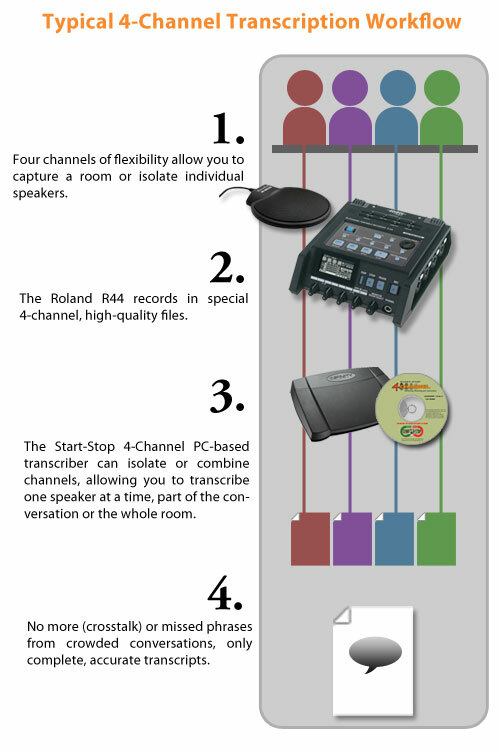 The Complete GoldenEar R44 PRO Four-Channel Recording and Transcription System is an elegant, turn-key kit that provides professional quality audio recording and transcription. 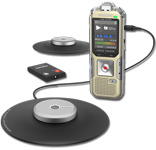 The R44 conference recording system captures four channels of high-quality uncompressed audio into removable, cheap, and easy to find SD and SDHC flash memory cards, giving limitless recording capability away from the studio. Onboard effects include limiter, low-cut filter, 3-band EQ, 6-band GEQ, Enhancer, and DeEsser. The R44 "4 track recorder" weighs in under 3 lbs. including batteries, making it an ideal field recorder for videographers, musicians, teachers, city councils, committees, and sound designers. This is a turn-key solution for recording, transcribing, and archiving four-channel digital recordings: ideal for boardrooms, city councils, courtrooms, hearings, seminars, churches, focus groups, and more! 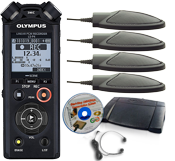 Capture up to 4 channels of uncompressed audio with selectable bit depths (16-bit or 24-bit) and sampling frequencies (44.1kHz/48kHz/88.2kHz/96kHz) to common and inexpensive SD and SDHC memory cards. Record directly to the R44 without external microphones and monitor recordings with the built-in speaker or through the headphone jack. The Pre-Record function buffers input signals for a user-definable amount of time. When the REC button is pressed, the material from the previous few seconds (selectable) is included. This also helps reduce sound bites at the beginning of a recording by not having to start the conference recording system too early. The combo input jacks (4) supports the connection of both XLR and 1/4 inch plugs. XLR inputs are equipped with phantom power. Eleven steps of input sensitivity enable the connection of various devices with a variety of inputs levels from microphones to musical instruments. High-quality analog circuitry in the preamp ensures superior recording results. 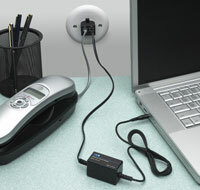 The R-44 storage can be mounted on computers with a simple USB 2.0 connection. 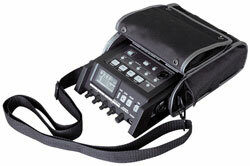 The unique Start-Stop 4X-PRO Transcriber is Included with the Start-Stop GoldenEar 4X PRO Digital, providing professional grade four-channel transcription based on our Start-Stop UNIVERSAL Transcriber, a trusted name in digital transcription. This software builds on the successes of the UNIVERSAL Transcriber and allows for true, separate four channel conference transcription. 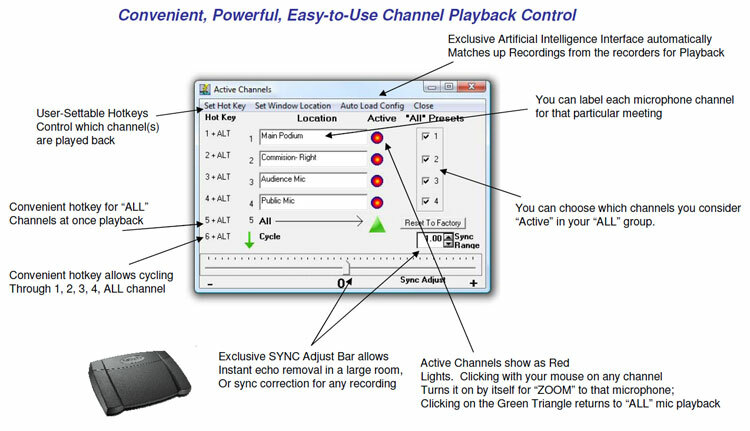 Listen to any combination of channels: single channel, multiple channels, or all channels while controlling the recording with the foot pedal. This setup is familiar for professional transcriptionists and is easy to learn for beginners. Channel Selection: Listen one, two, three, or four channels at the same time so you can focus on an individual microphone or get the whole picture by listening to all four at the same time. Full Bookmarking and Labelling: Bookmark up to 16 spots in a single recording. Customized Hotkeys: Set hotkeys to fit your transcription needs, label microphones, and easily switch between channels. Sync Adjust Bar: Easily sync up microphones to remove echoes in large, hollow rooms. Automatic File Synchronization: The program's artificial intelligence automatically syncs the two stereo audio files created during the recording process. 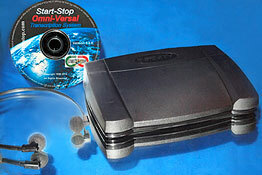 "I just purchased the 4-Channel Universal Transcription System from Start-Stop. I can truly say it was one of, if not the, most pleasant internet buying experiences I've ever had. Not only did Joe, the engineer, tell me about the software, he also went the extra mile in installing it and teaching me all the features and how to use them. He then set it up to my specifications. Altogether he spent about 2+ hours on the phone with me making sure I was completely satisfied before even asking for my credit card information. "In addition to that, I called him regarding a problem I was having with an R-44 recorder that I bought under a different name from a different company. He never hesitated to answer my questions and to make sure that I had everything set up correctly, something that the manual is not really good at. "I just wish that I had known that Start-Stop sells the exact same machine under a different name. I would have bought from them to begin with. 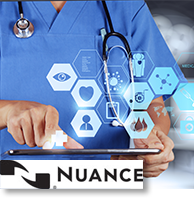 Add Nuance® Dragon® Professional Individual v15 to your Conference Recording and Transcription Package just type with your voice, repeating each phrase or sentence from the meeting into Dragon, instead of typing. Twice as fast as typing! 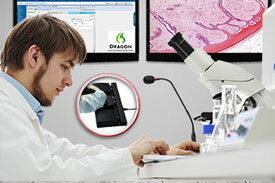 *Note: Dragon will not transcribe directly from a meeting recording, but the transcriptionist can use it as their personal typing aide to instantly type with up to 99% accuracy. 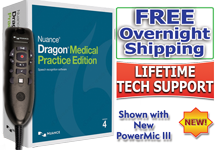 Order online by selecting your package option below or speak to one of our digital dictation and transcription specialists at (866) 254-0714. Orders placed before 3:30PM Eastern Time Monday-Friday will be shipped same-day. 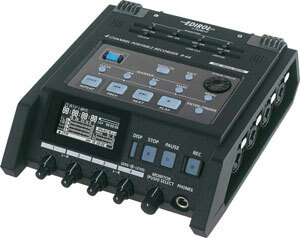 The Roland R44 is eligible for Free UPS Ground Shipping. 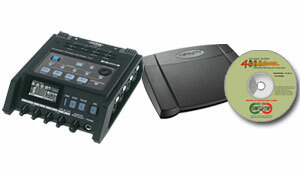 Includes: Roland R44 4-Channel Solid State Recorder, Start-Stop 4-Channel Transcriber, 4 X CM-1000 Conference Microphones, 32GB SD memory card, 4 x XLR to 3.5mm adapters, 4 x 20' microphone extension cords, Free Setup, Free Concierge Technical Support, One Year warranty on hardware, Free UPS Ground Shipping. Dedicated carrying bag with shoulder strap for safe, comfortable use in the field or for transport. Includes: Free Concierge Technical Support, One Year warranty on hardware, Free UPS Ground Shipping. 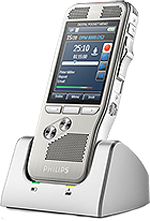 Includes: Roland R44, Start-Stop 4-Channel Transcriber, 3-Pedal USB Foot Switch, Spectra USB Transcription Headset, Free Concierge Technical Support, Lifetime Software Upgrades, One Year warranty on hardware, Free UPS Ground Shipping. Click here to see how the whole system works together. 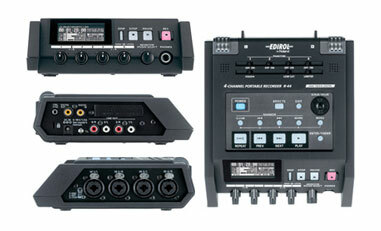 The Roland R44 provides the ideal cornerstone for professional, multi-channel, high-fidelity audio recording systems. 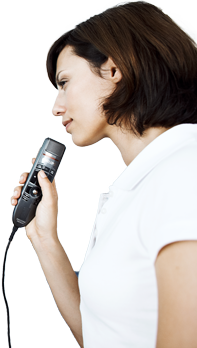 Please note: The Start-Stop(R) GoldenEar 4XPRO Conference Recording and Transcription System is a superior, fully engineered proven solution, in use in government, municipalities, courtrooms, and corporations on a daily basis. 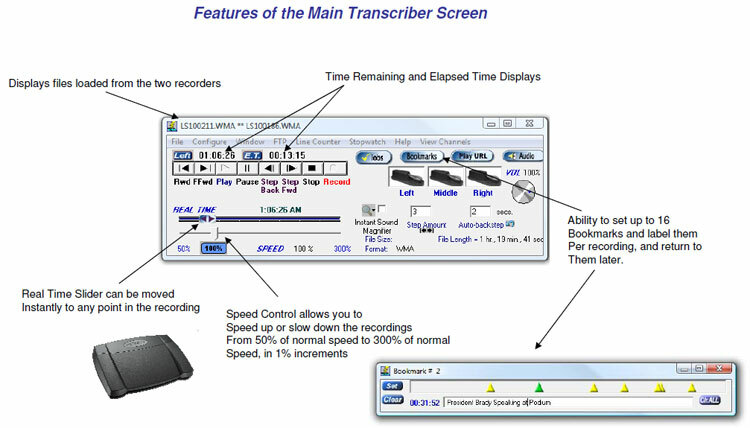 Don't be fooled by the so-called "DM246 COURTROOM RECORDER" being offered by our competitor (which is really just a photo-shopped Roland R44 Recorder, often bundled with low-end microphones and poorly designed transcription software that loses sync and malfunctions when the transcriptionist performs rewind operations). 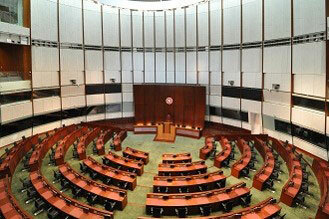 Our custom designed systems can be found in courtrooms, convention centers, and boardrooms. Go mobile with easy to setup and tear down wireless setups or combine it with existing wired installations. Call us at (866) 254-0714 to create a solution ideal for you. See an example of a tailored solution for wireless courtroom recording with an included P.A. system and speaker setup below. 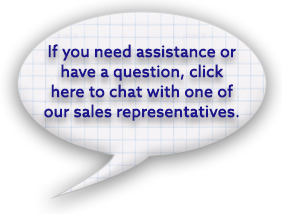 Call us at (866) 254-0714 to create a solution ideal for you. Typical Configuration cost is around $7,399.00.